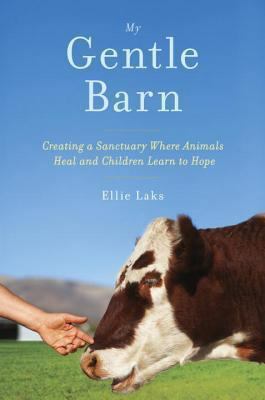 Ellie Laks started The Gentle Barn after adopting a sick goat from a run-down petting zoo in 1999. Some two hundred animals later (including chickens, horses, pigs, cows, rabbits, emus, and more), The Gentle Barn has become an extraordinary nonprofit that brings together a volunteer staff of community members and at-risk teens to rehabilitate abandoned and/or abused animals. As Ellie teaches the volunteers to care for the animals, they learn a new language of healing that works wonders on the humans as well. 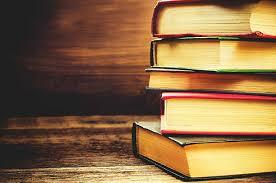 My Gentle Barn weaves together the story of how the Barn came to be what it is today with Ellie’s own journey. Bad Behavior has blocked 2004 access attempts in the last 7 days.